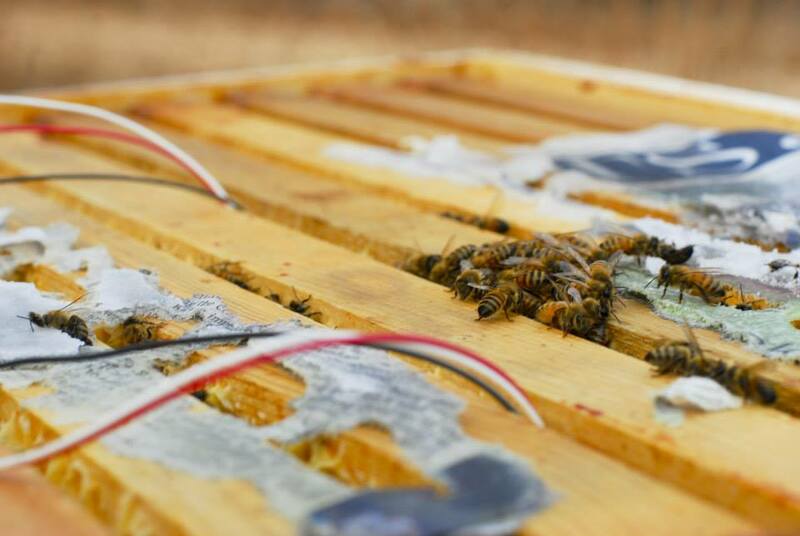 Our hives went up a few IQ points! 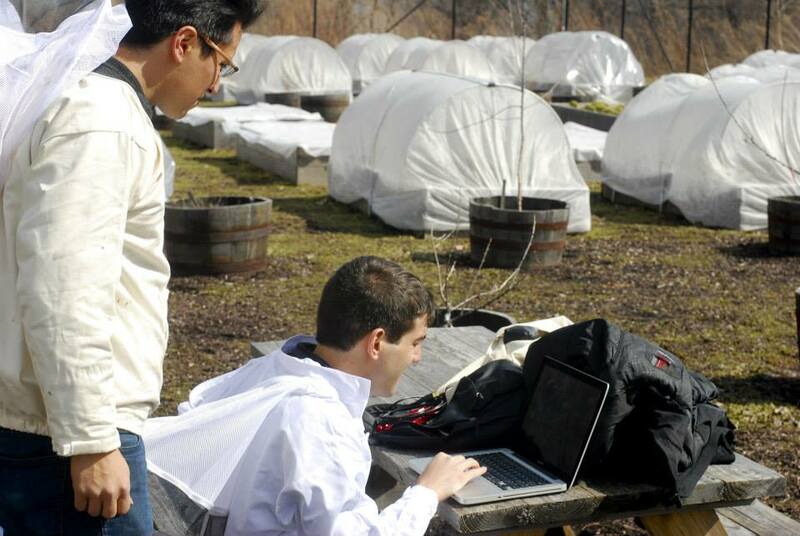 Yesterday, Yale Bee Space members went out to Yale west campus to instal sensors on our bee hives. 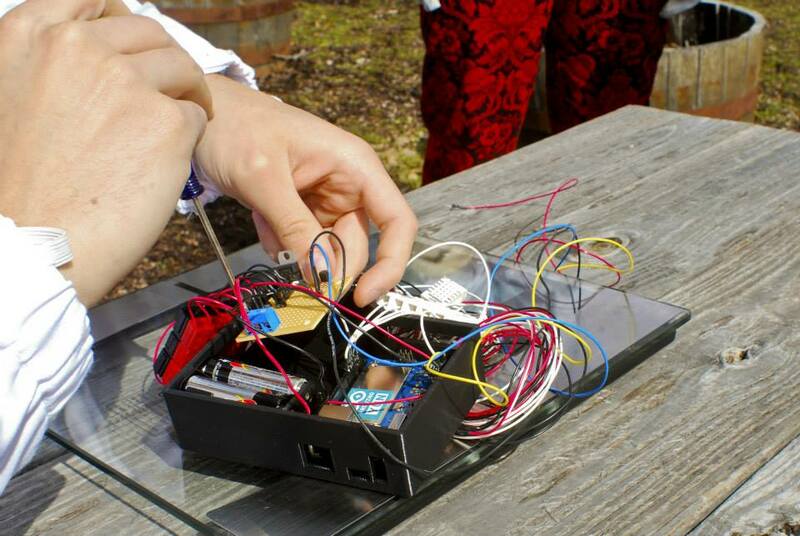 The sensors gather data on sound, humidity, temperature, and weight through the use of an Arduino and solar panels. 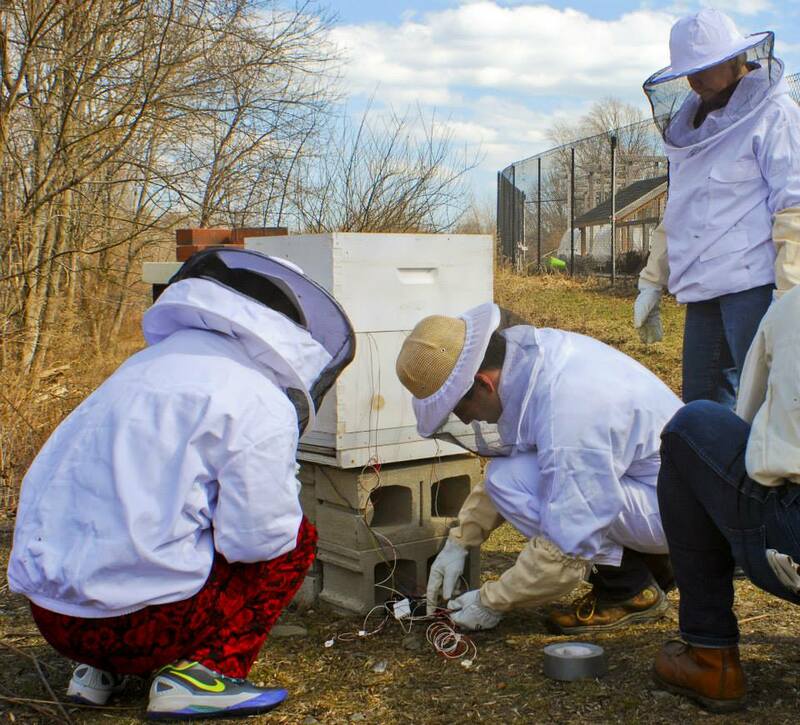 We can now collect and analyze data about our bees and will hopefully make some great discoveries with our new smart hives! This looks awesome! I have to wonder, though, how have you safeguarded your system? Is there a backup battery or something? PS: It doesn’t show which fields are required at first to make a comment. 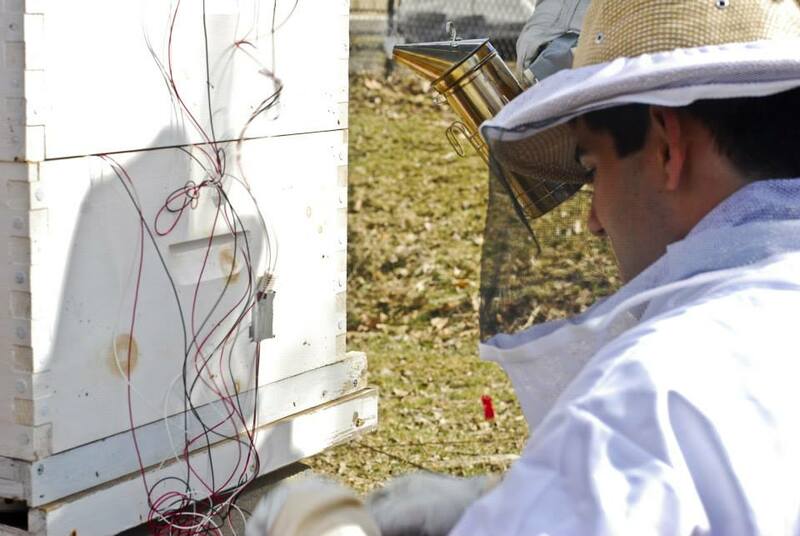 The sensors on the hives do not have a backup battery, but they are all solar powered, which should allow them to gather data for a long time before needing to be checked or replaced. Just wish to say your article is as astounding. The clarity in your post is just spectacular and i can assume you are an expert on this subject.